A new and convenient way to store and serve your homemade baby food! 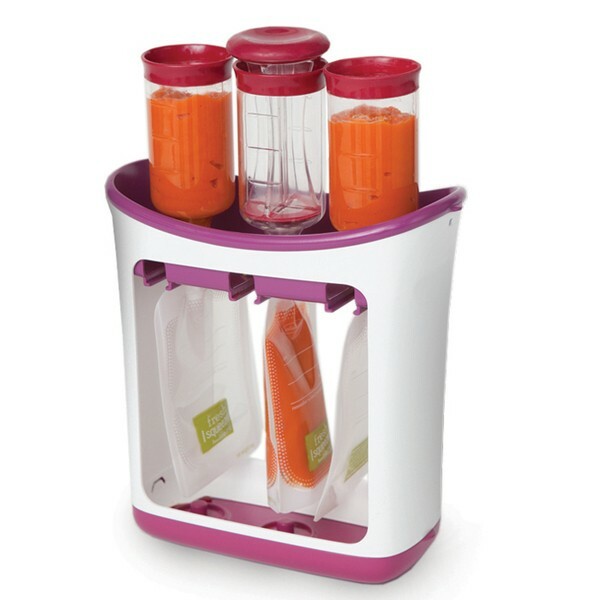 Infantino Squeeze Station - Food Factory is the perfect solution to help mother store and serve homemade baby food. fresh squeezed feeding line that presses your delicious, homemade baby food into easy-to-store and ready-to-serve pouches.